Hailed in the Canadian press as “one of his country’s true renaissance men when it comes to music” (The Ottawa Citizen), and “a jazz genius to call our own” (Maclean’s Magazine), composer and pianist, David Braid is an eight-time Juno nominee, and winner of three Juno Awards for his solo piano recording, ’Verge’, large ensemble recording, ’The David Braid Sextet Live.’, and small ensemble, “The North”. 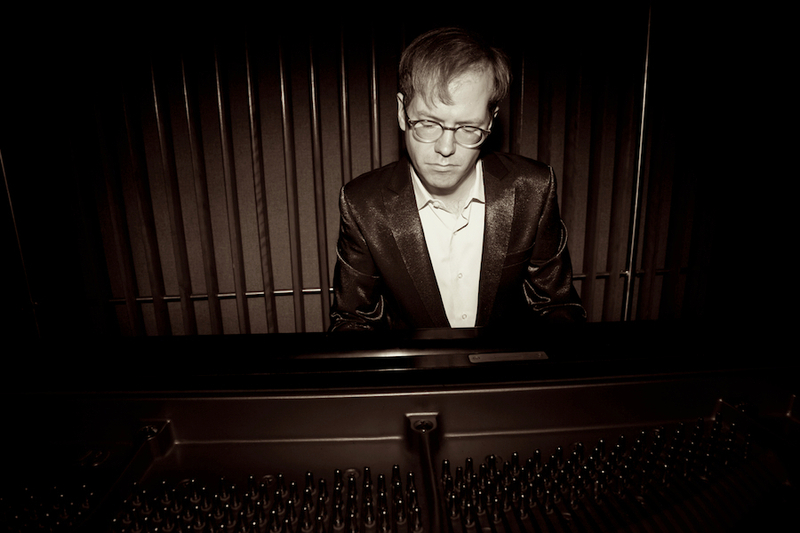 Braid concertizes his original music and improvisations in the UK, Scandinavia, Continental Europe, Russia, China, Australia, The United States, and Canada. Combining the discipline of European classical music with the spontaneity of jazz, Braid’s music is described as “enchanting” (The Age, Australia), “wide-ranging, exploratory” (South China Morning Post), “une force poétique” (Le Soleil) and “hauntingly beautiful” (The Globe & Mail). Celebrating their 31st anniversary, the Penderecki String Quartet began their career as winners of the Penderecki Prize at the National Chamber Music Competition in Łódz, Poland in 1986. 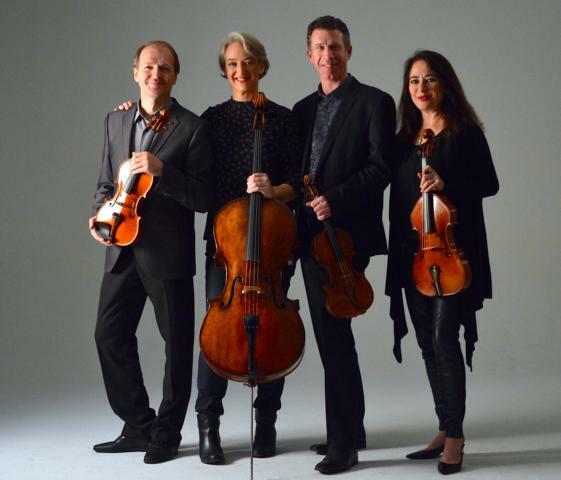 Now based in Waterloo, Ontario where they have been Quartet-in-Residence at Wilfrid Laurier University since 1991, The Penderecki String Quartet has become one of the most celebrated chamber ensembles of their generation. The four Penderecki musicians (now originating from Poland, Canada, and USA) bring their varied yet collective experience to create performances that demonstrate their “remarkable range of technical excellence and emotional sweep” (Toronto, Globe and Mail). The PSQ’s international performing schedule has included appearances in New York (Weill Recital Hall at Carnegie Hall), Amsterdam (Concertgebouw), Hong Kong (Academy for the Arts), Los Angeles (REDCAT Hall at Disney Center), St. Petersburg (Sheremetev Palace), the Adam Festival in New Zealand, and throughout Europe in Rome, Madrid, Paris, Belgrade, Prague, Krakow, Vilnius, and Zagreb. The PSQ has also toured extensively in Mexico, Australia, Venezuela and Brazil and from coast to coast in Canada.